Digital | I swallowed a basketball. 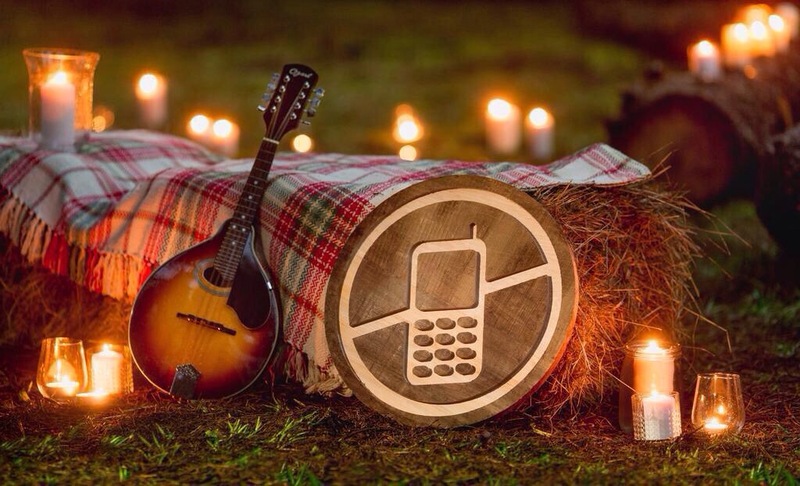 Digital detox: Is a technology-free festival a good idea? I’ve just spent the bank holiday weekend in the woods in deepest, sunniest Kent with no wifi, no 3G & no iPhone. No instagramming my outfits, no tweeting my random observations and no swapping Twitter handles. 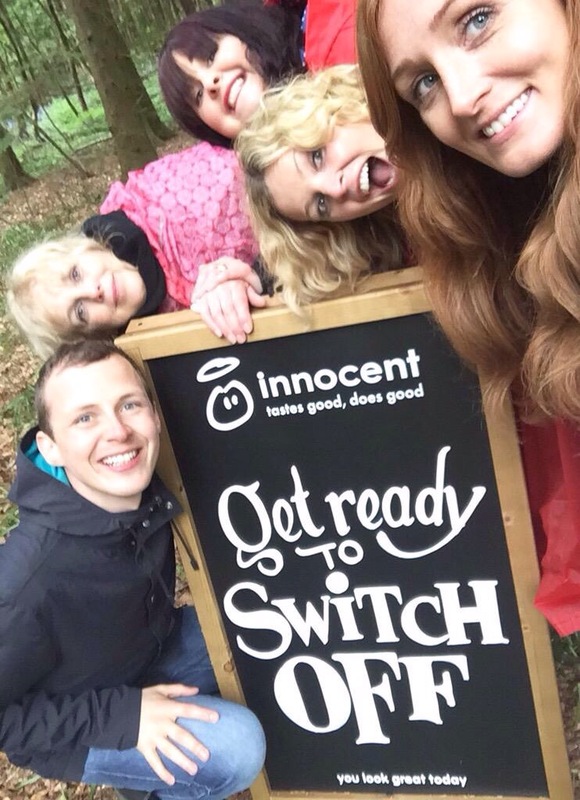 A proper digital detox; and it was all thanks to those lovely smoothie folks at Innocent. In a return to their festival roots, Innocent hosted a weekend off the grid, a two day festival in a gorgeous secret location just outside London. Innocent Unplugged ditched traditional electricity, instead opting for solar power plus people-powered bicycles, human hamster wheel & seesaws. (Super fun) We were asked to leave our phones behind and really connect and be present in the moment. I didn’t see any actual phone police in operation however the use of mobile phones was actively discouraged – phone-shame made you leave it alone! I’ll be honest, the thought of going off the grid for a weekend made me really anxious. As a social addict, my phone is never far from my fingers and my next tweet or text is only moments away. The thought of not having that next to me, gave me palpitations. Bonkers, right? I’ve digi-detoxed before, mostly on holidays and once the initial anxiety is dealt with I’ve usually really enjoyed my incommunicado status. However, at festivals & events one of the first things I do is check who else is there & talking about the same things on social; who can I connect with? Who is sharing cool thoughts & opinions & photos? What’s happening here? ….Where’s the bar? The thought of having to actually talk to people crossed my mind. When George asked if I’d like to come along, my light was shining bright & couldn’t have been more ON. 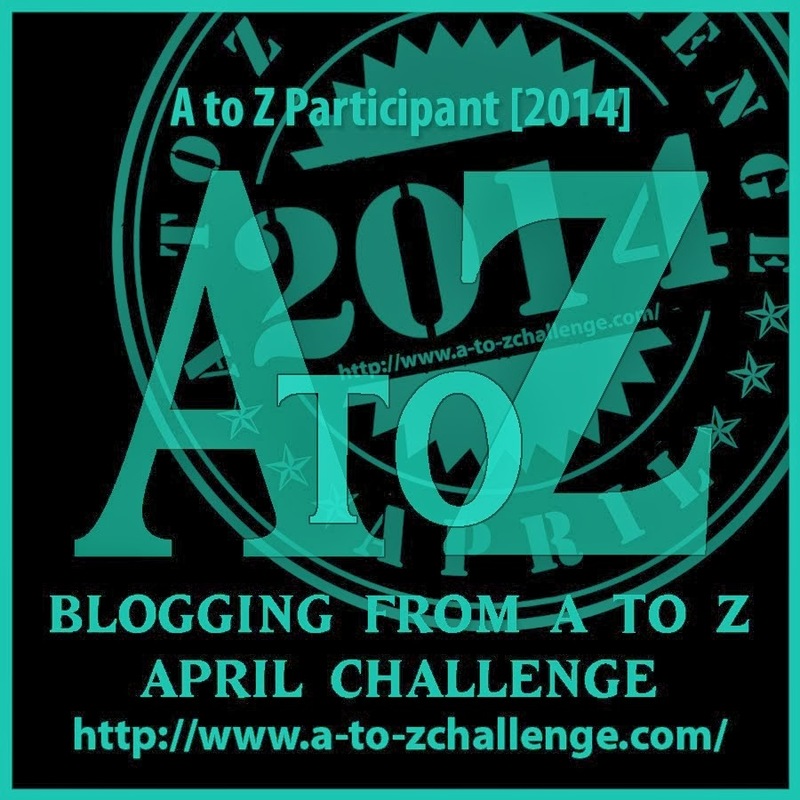 TLO is a practice I like to live every single day of my life, so I delightedly joined Team TLO for the fun! I bloody hate camping. I have tried to be an outdoorsy, adventure type but it’s just not for me. I like comfort, warmth & getting dressed in an upright position. I like being clean, dry & lazy. I like a magnificent bed, a fully-stocked minibar and a loo seat you can actually sit on. 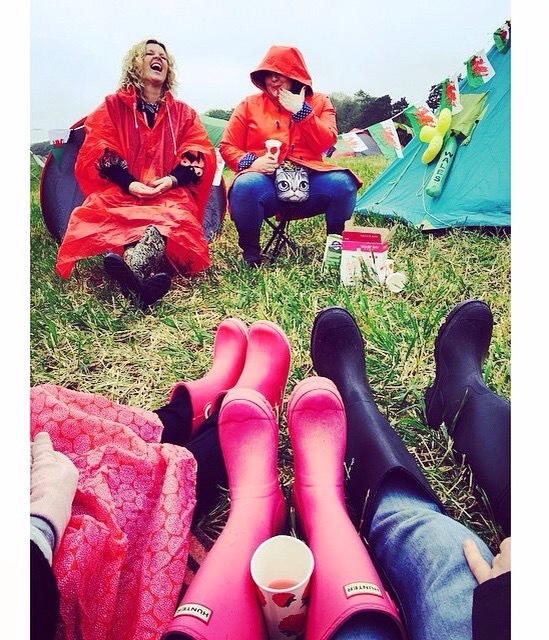 However, I also love festivals so the camping bit is somewhat of a necessary evil. But camping WITHOUT MY PHONE too? Ack. I really wasn’t sure I’d be able to hack it. Realising that because of my phone-dependency I don’t actually own a watch or a camera I had to borrow both (thanks Mum) – this was going to be a challenge. I should note that as an eternal rebel I did take my phone with me *gasp*. Stashed away in a back pocket of my handbag, my illicit Class A iPhone sat on silent airplane mode. Somehow this gave me comfort (and was an even bigger test of my iron will not to touch it) As a Mum I just couldn’t go a day without checking in on my son who was staying with my parents, I simply had to wish him goodnight. It’s a soppy parent thing. However – as my friends & social channels will testify – I didn’t use it for anything other than this purpose. I really wanted to see if I could do it. Do you know what happened? The world didn’t end. I had the BEST time with the most wonderful people. I appreciated the beautiful surroundings, I actually stopped to smell the flowers. I drank stunning local cider (Lady Petrol*), I danced like a woman who’s not recovering from a knee dislocation (see Lady Petrol*) I laughed til I cried and I cried til I laughed again. I went to workshops which made me ponder & question. I wrote things down. I had space and time to think and just to be. 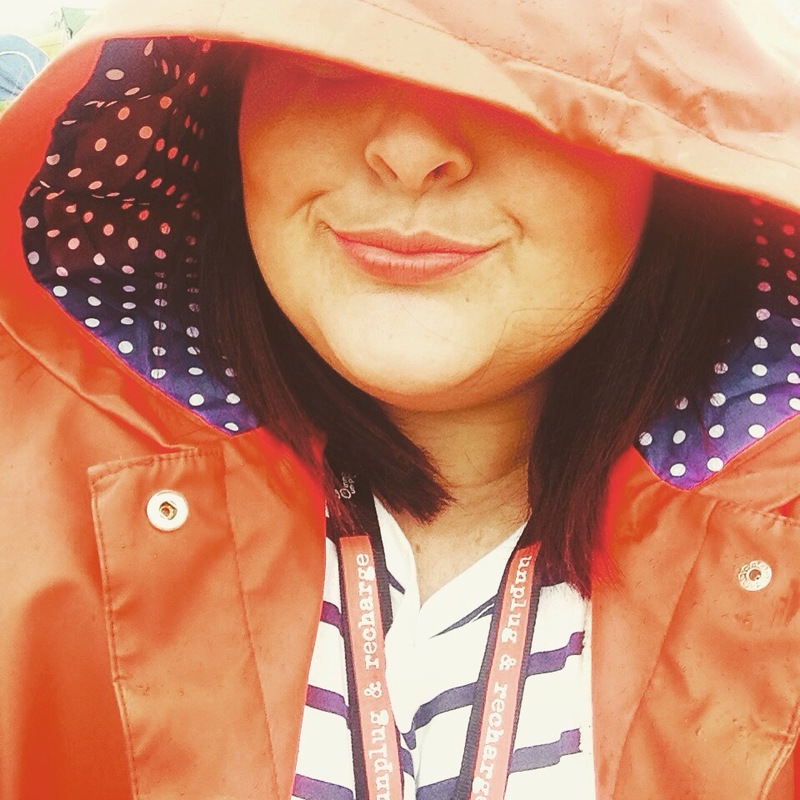 It felt so great to be me – not work-me or Mummy-me – just me. Lots has been said about the concept of a tech-free festival, some positive….some not so much…I can see relevant points on both sides. However, having lived it – and I’m not a camper OR a hipster – it was magic. 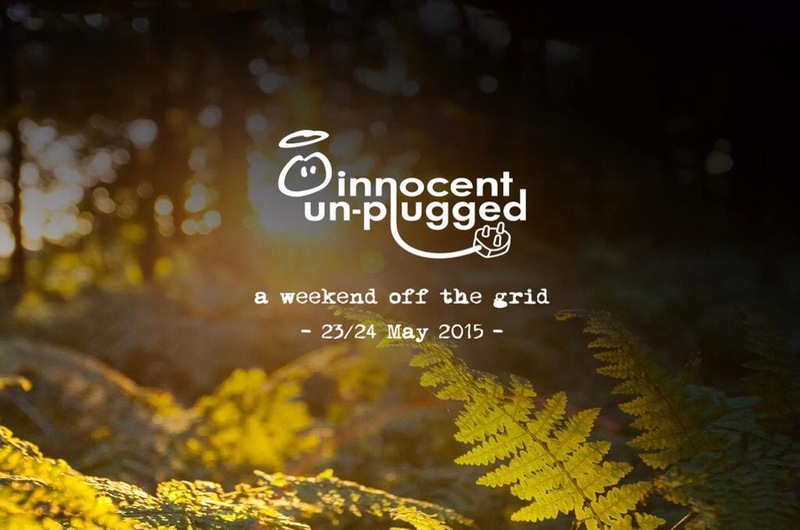 Innocent Unplugged was one of the best festivals I’ve ever been to (and no, they haven’t paid me in everlasting smoothies for life to say that) a brilliant location, amazing entertainment, great people & a truly magical experience. Being Off the Grid made me enjoy and appreciate it even more. Their staff were helpful, fun & lived the cheeky Innocent brand (as well as being achingly beautiful and kind) I love them! Hats off to their PR team & everyone involved. 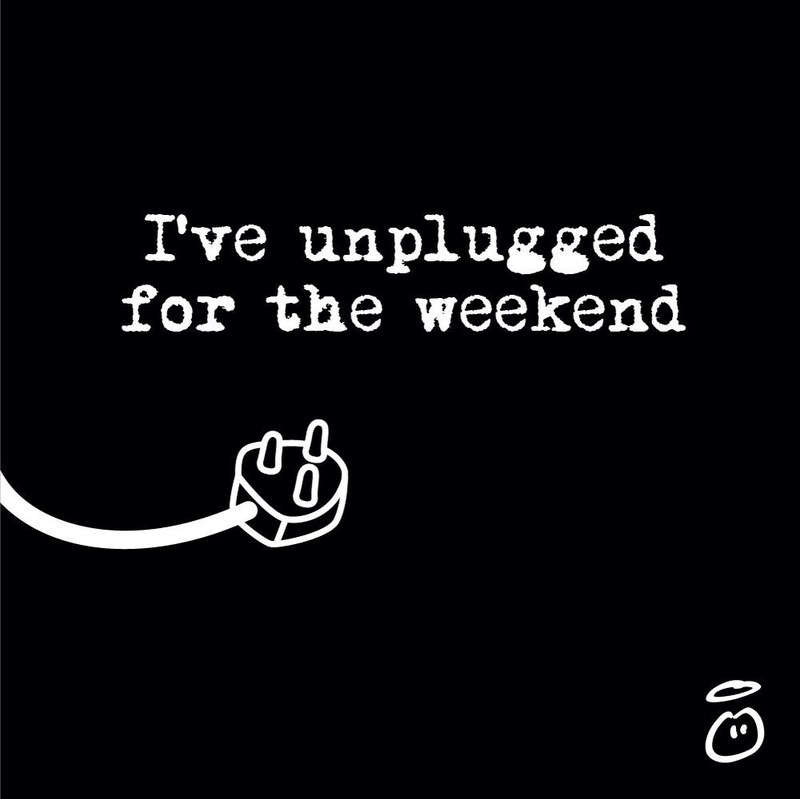 Being back on the grid today isn’t too painful, I have a lot of emails to get back to but with a new energy & feeling less of a slave to my mobile….it really did feel good to have my phone back though! 1. TLO – Turn Lights On. Watching my bestie dazzle & shine and do her thing. My number one – obvs. 2. Mr Motivator – A 62 year old man leading an aerobics class for a tent full of tiddly people, Mr M was truly amazing. His wife was funky chicken-ing along with him & when chatting with the audience he said “The reason for my happiness? If it’s not because of people like you, it’s because of her. My best friend, my partner, my lover. My everything.” We cried. Mr & Mrs Motivator are my new relationship goals. 3. Plump DJs – Fell in love with these handsome guys dancing til 3am in a yurt. The toppest of tunes that they seemed to enjoy as much as we did. Dancing. Shoes. On. 4. Grace Dent – Sassy, stylish and as addicted to social as I am, Grace’s Q & A session made me desperately want to be her friend. New girl crush. 5. Morning Gloryville – fancy a rave first thing in the morning? These lovely people have taken something similar to my pre-school-run kitchen discos, added glitter & superstar DJs and made them a thing. In London. Epic. The world needs this! 6. Mr B The Gentleman Rhymer – Championing “Chap Hop” this sharp fellow dresses dapper and raps like a posh chap with a banjo. Tweed & elaborate facial hair & rapping & poshness. Spiffing good show. 7. Black Cat Cabaret – Ballsy, burlesque beauty. My buddy Matt did a bit of ballet on stage with them. It was a sensation. 8. Action for Happiness – Been a fan of their work on Twitter for a while now, nice to see and hear about them in real life too. Still impressed. 9. Hackney Colliery Band – Brass and beats. You need to hear their Prodigy medley. Too cool. 10. My friends – More entertaining than anyone else on the line-up, Camp Cymru had the most fun out of everyone there. No question. Our Welsh bunting identified us as a little piece of Wales & we had our very own little community on the campsite. We now have abs of steel from all the laughter. I love you all! Today I have my phone back in my hand (writing this), I have the huskiest voice ever (campfire singing) and a left knee the size of a baby elephants’ (I really am recovering from a knee dislocation) I also have the biggest grin & the happiest memories that will stay with me for a long time. Perhaps I am a happy camper after all? If you get the chance, get off the grid & get into the woods. I can’t recommend it enough.